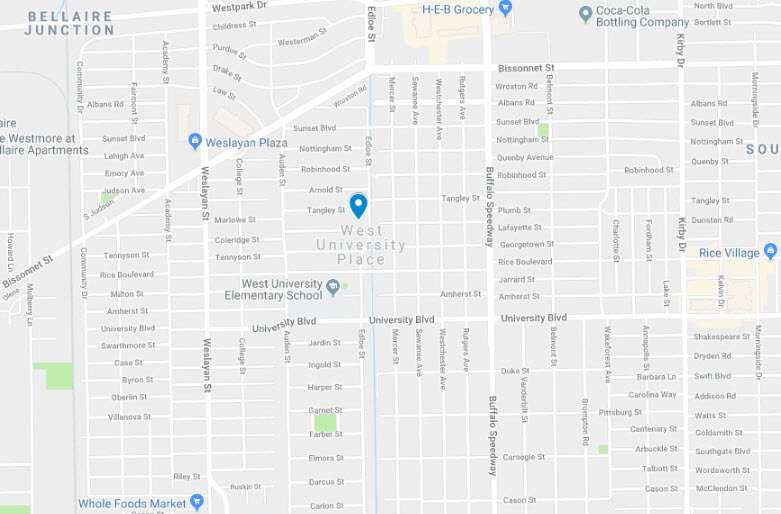 West University is one of the most sought-after neighborhoods in Houston with some of the most spectacular Christmas displays. Everything from lighted drops, tree wraps, lighted balls, house outlines, and many other decorations can be seen during the holidays. Ignite Christmas Lighting offers exterior lighting and interior decorating services to our customers. We utilize our expansive inventory of Christmas trees, garlands, wreaths, nutcrackers and much more to transform your home. We also offer a variety of color schemes including red and green, red and gold, red and white, silver and gold, blue and silver, blue and white, sliver and white and many more! At Ignite, we have four full time crews that look after our customers in this area. We understand that these displays require expertise not only in the installation phase, but also in maintenance. If any problems arise, we will have your lights repaired within hours. Ignite Christmas Lighting is the premier provider of Christmas lighting installation services in West University. We will customize our turnkey packages to fit your unique style. To schedule your Christmas lighting & decorating services with Ignite Christmas Lighting, contact us today! Our Mission is to serve our clients and help them create a unique and creative lighting design at their home or business that fits their unique tastes. We strive to deliver honest and responsive service that exceeds the customer’s expectations.